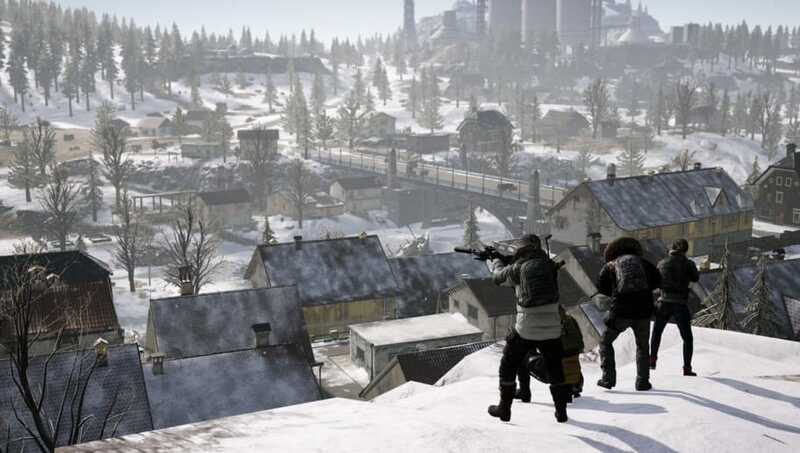 PLAYERUNKNOWN'S BATTLEGROUNDS Xbox One players reported experiencing rendering and loading problems while playing on the game's newest map, Vikendi. PUBG Corp explained why the problems are occurring and its plans to resolve it. PUBG Corp discussed the rendering and loading problems that Xbox One players are experiencing when attempting to play games on the Vikendi map, which went live for Xbox One and PlayStation 4 players in January. The textures on Vikendi are behind the problems, PUBG Corp explained. "The game can only load a limited amount of files simultaneously. Items that must be loaded (Level and Texture Loading) go to the Loading Queue, and are loaded one at a time," the post read. "While Vikendi was optimized for loading, we suspect that the loading wait time is becoming longer because the textures used on Vikendi are larger than other maps, thus forcing large amounts of data in the Loading Queue." PUBG Corp is working on fixing and optimizing its loading queue so the problems will no longer persist, though it didn't provide an estimated time of when the fixes will hit the Public Test Server or live servers.